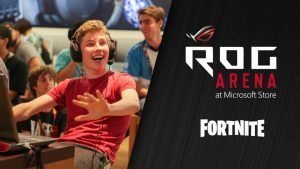 Your Microsoft Store will be hosting an ASUS ROG Arena: Fortnite Fridays Tournament. 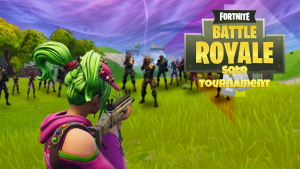 Join your local Fortnite community and test your skills in a Solo/Duos/Squads tournament for prizes*. 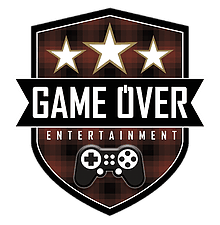 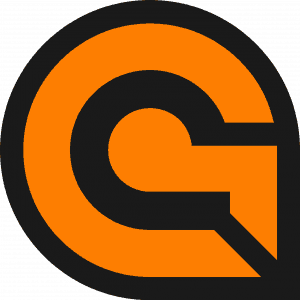 December 7th & 14th will be Duos There will not be Fortnite Friday tournament on 12/21/18 But will resume the next week.